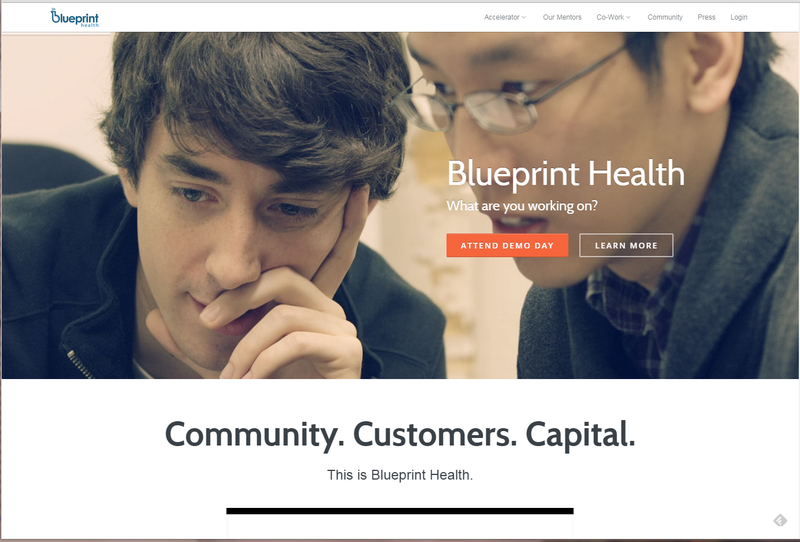 Blueprint Health Startup Accelerator: Was it Worth It? As exciting as the digital health space is right now, there is still little guidance or validated path to getting off the ground. As part of an effort to help aspiring health care entrepreneurs, I’ll be writing a series of posts explaining some of the decisions we made for Symcat. It hasn’t been a year since we’ve started, but my hope is that our few months of experience can help those who are just getting started themselves. One of the questions I’m most frequently asked is if our time at Blueprint Health, a health start-up accelerator, was worth it. To participate, the program requires 3 months of relocation to the NYC offices in SoHo and the forfeiture of a nearly 6% equity stake in the company. The program basically offers $20k, mentorship from its network, and office space. A few other health start-up accelerators (ie Rock Health, Healthbox) have some variations but basically the same theme. They are all very selective accepting 3-5% of applicants. While it’s nice to be accepted, there’s still the important matter of deciding if it is right for you. Continue reading Blueprint Health Startup Accelerator: Was it Worth it? on the Symcat blog. < Previous Can Health Care Be Disrupted?